Huawei joined the likes of LG and HTC in becoming an early adopter of the new Android 7.0 Nougat when it launched the Mate 9, Porsche Design Mate 9 and the Mate 9 Pro. This signaled a series of rumors that the flagship Huawei P9 will also be receiving the update to Android 7.0 Nougat very soon. Well, it did not take long for this to happen, with German users of the P9 being among the first to report the availability of the update. Apparently, the Chinese OEM opened a beta program for the Huawei P9 in Germany, but it only allowed up to 500 participants from the European country. As you all know, the Huawei Mate 9 came in with a new EMUI 5.0 skin – this is the same skin that the updated P9 gets. This is a limited figure, but it’s good enough for the company to run tests of the new OS on the device before launching a major rollout. But according to newer reports, the same Huawei P9 update has made its way to Italy and apparently, those using the Huawei Mate 8 can also join the party. It seems Huawei’s latest Android 7.0 Nougat beta program is targeting the European market first as further reports surfacing from Poland claim that the Huawei P9 is already on the same program. Like the rest of the updates, the Polish version is also accompanied by the latest EMUI 5.0 beta. Just recently, we reported that the Huawei Honor 8 is also testing Android 7.0 Nougat, but one must go through the XDA Developers forum. 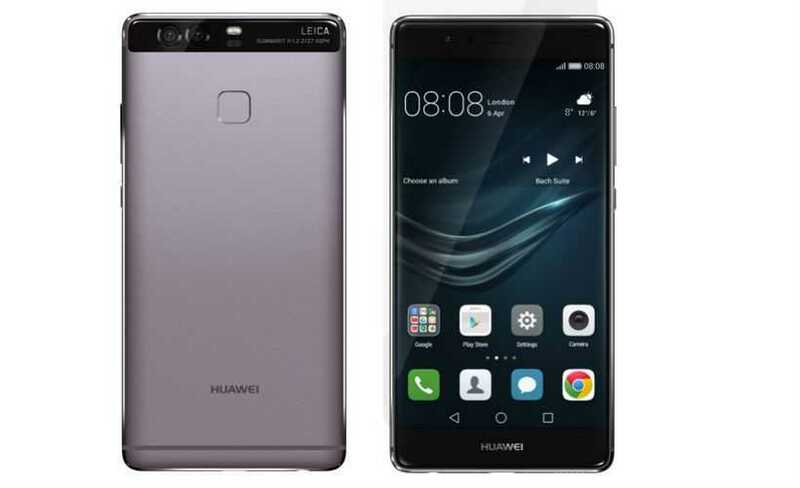 However, there is still no room for the Huawei P9 Plus as well as Huawei P9 Lite, which is kind of a surprise, especially for the former. Whether or not this beta program for Huawei flagships will keep spreading to other parts of the world is still unknown, however, the company might choose to push out a stable version to these other regions instead. Nonetheless, the efforts Huawei has made this 2016 are amazing, especially when compared to the past occasions of rolling out Android software updates to its devices. Given that the company already has a device out there running Android 7.0 Nougat out of the box, we should expect to see the OTA updates to Huawei P9, Mate 8, and Honor 8 start rolling out very soon, probably in late November or early December. Stay tuned and we’ll update you when this happens.